In this message, we begin an Advent series that will go through John 1:1-18 to see who Jesus is and why he came. 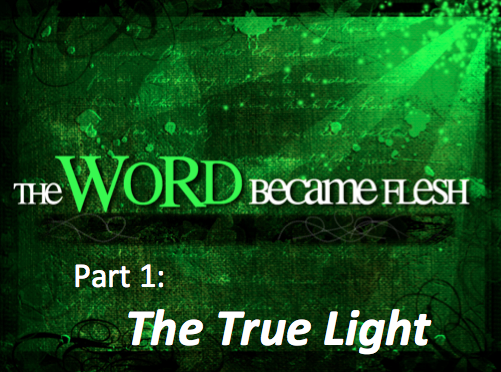 In John 1:1-5, we discover that Jesus is the True Light that brings hope to the world. 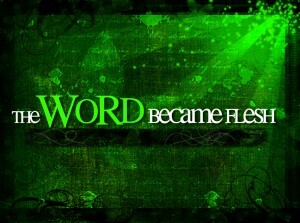 This Sunday we will begin a new series called The Word Became Flesh to celebrate the Advent season. For the next 4 Sundays we will look at John 1:1-18 to see the beautiful realities of God coming to his creation in the form of a man. This will be a wonderful opportunity to see how John begins his gospel with several foundational truths that become the basis for the Christian faith. Join us each week as we learn more about who Jesus is, why he came, and what he has done. 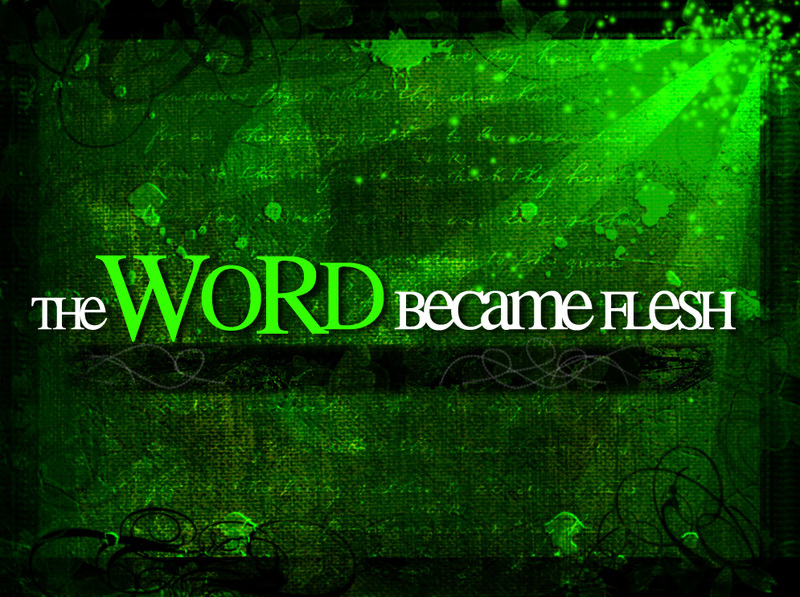 To prepare this week, read John 1:1-18. 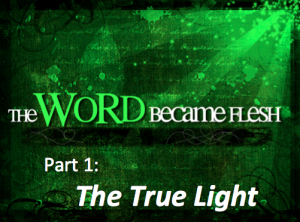 We we focus primarily on John 1:1-5 to learn about the light that came into the world. 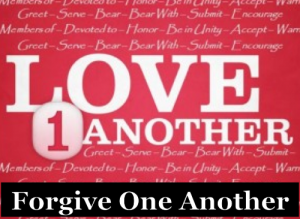 In this message, Jesus tells us why we should forgive others. Forgiving others can be a challenge. That’s why we are spending some time with this particular 1Another. The Bible says, “forgive as the Lord forgave you” (Col. 3:13). To do that, we need to understand about God’s forgiveness to forgive others properly. 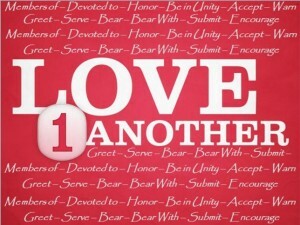 This week we will consider this question in our journey to forgiveness: Why should I forgive others? To prepare, we will hear from Jesus on the subject by reading Matthew 18:21-35. I want to encourage everyone who calls Grace Family Fellowship their church home to commit yourself to coming each week during this series. We are going to discover that we need others and they need us. In this message, Paul tells us about how our anger can be dealt with to lead to forgiveness. We all know that we should forgive others, right? It’s one of the things we teach our children at a very easy age… But forgiveness can be hard sometimes. That’s why I want to look at forgiveness for the next 2 weeks. 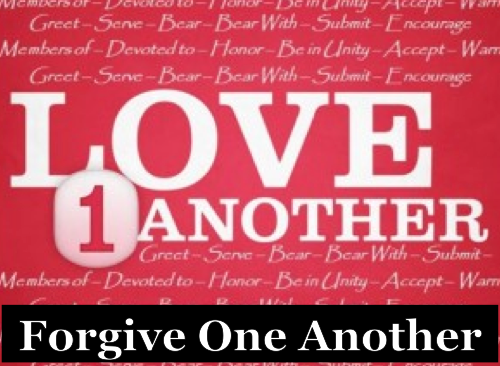 This Sunday, we will explore the thing that often prevents us from forgiving others: anger. Before we can forgive, we need to deal with the anger in our lives. To prepare for the message, read Ephesians 4:25-32.